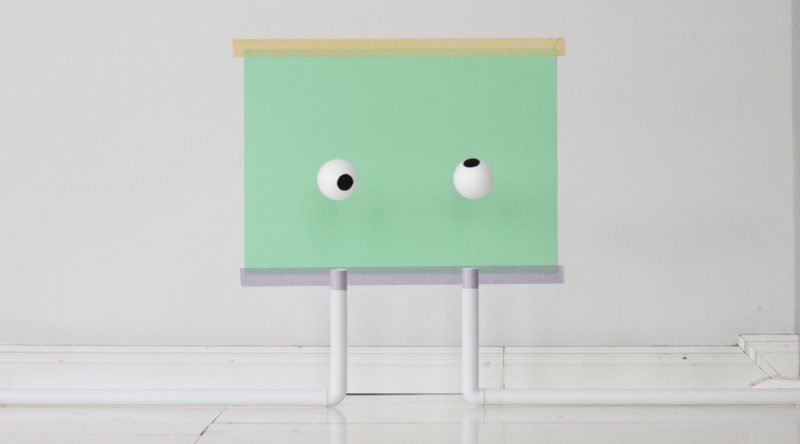 Colored and minimalist, the EYES series by Lucas Zanotto is absolutely cute and funny. The new installations by the Italian designer, based in Helsinki, showcase eyes in different contextes – while they are reading, crying or during an ophthalmologist session. More videos are available on the Instagram & Vimeo account of the artist.